View from the balcony of the New Regal Theatre. I spent most of my second day in Chicago photographing the New Regal Theatre. 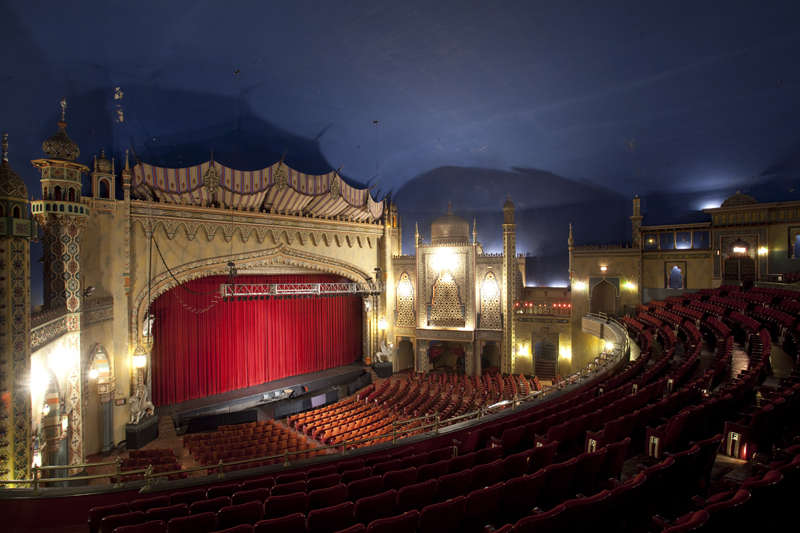 This John Eberson designed theater opened in 1927 as the Avalon Theatre. It is said to be inspired by a Persian lamp Eberson found at an antiques market. The Regal closed in 2010 . The ceiling decoration is called the largest flying carpet in the world. Why can’t Bridgeport, CT. do the same with the PALACE and MAJESTIC Theatres? What an awful waste. I agree. Especially since those theaters are going to be torn down and replaced with condos in the near future. Wow! This place looks magnificent. I was a theater lover before I was a photographer. Great stuff, again, Matt. 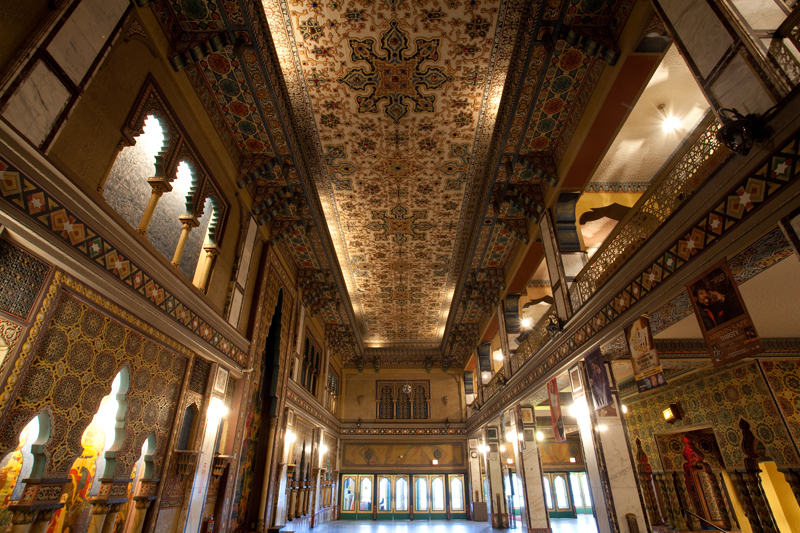 I quess my love of theatres started,when I first went to the louisville palace,a john eberson designed masterpiece. And saw many concerts and summer mivie festivals,this year 2016 they’re showing Hitchcock films. But the beauty in these palaces really hold a special otherworldly place to me. Thank you for photographing these beauties! !